Taking your adorable new puppy to play at the dog park: priceless. Potential cost of not fully vaccinating your puppy first: several days in the veterinary hospital, thousands of dollars in intensive-care fees… and still no guarantee your puppy will survive. Many new pet owners face this shocking and unfortunate situation. Millions of puppies world-wide are at risk of contracting the highly contagious, deadly canine parvovirus. This common virus, which targets both young and unvaccinated dogs, has spread rapidly throughout Canada since its emergence in the late-1970s. The virus’s structure makes it highly resistant to changes in the environment such as temperature and pH, in addition to allowing it to withstand the most common disinfectants. Not only is canine parvovirus hard to kill, it has evolved into more resistant and deadlier forms over the years. Found all throughout the indoor and outdoor environment, the virus enters a dog’s mouth and nose as it sniffs, licks, and explores the world. From there, the virus quickly infects the internal organs, where it replicates. It then exits the body through vomit and feces, contaminating new areas and surfaces. 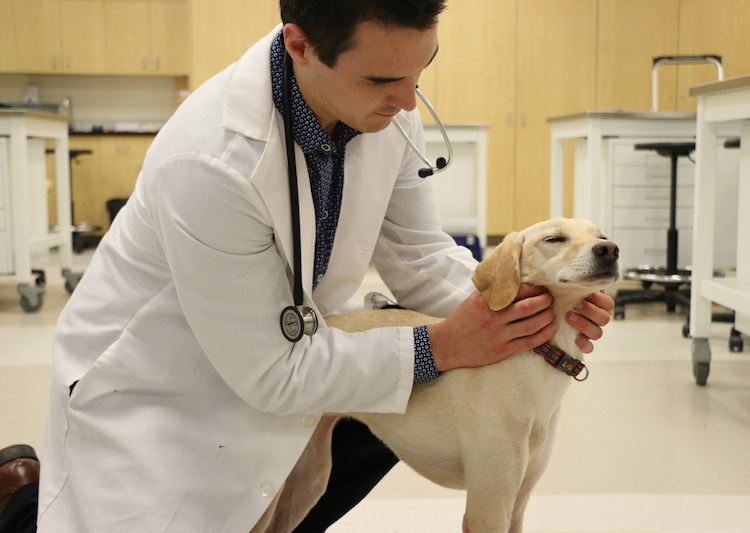 Researchers from the University of Saskatchewan’s Western College of Veterinary Medicine (WCVM) are looking to find out what factors affect the survival of infected dogs. The goal is to improve treatment and reduce the costs of animals’ long veterinary hospital stays. The cost of that treatment can be significant. 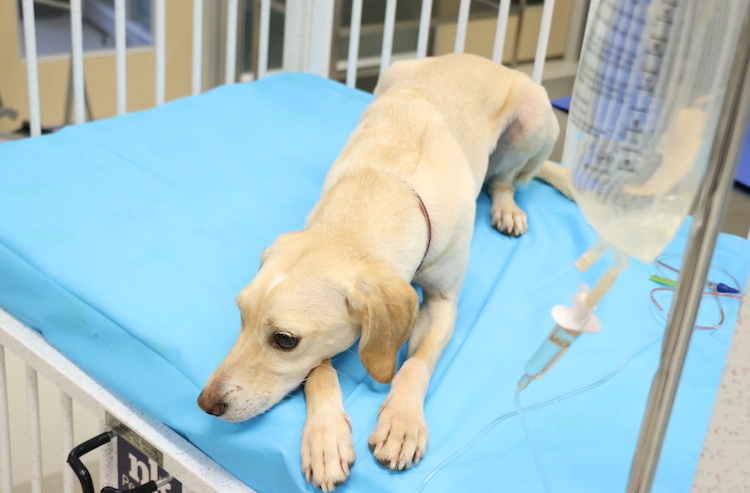 Canine parvovirus attacks the cells lining the small intestine, producing a flu-like illness. It also targets the bone marrow — an organ critical to the body’s ability to defend itself against bacteria and other invaders. With canine parvovirus, what may initially look like a harmless stomach ache following a bad meal quickly snowballs into severe dehydration, illness, and possibly death. Although the virus primarily targets young puppies, it can infect and kill unvaccinated dogs of all ages. 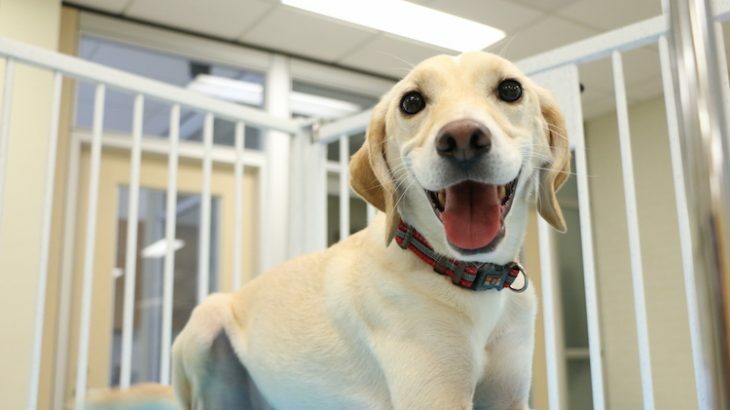 With proper treatment and close monitoring, the vast majority of dogs are able to return home after recovery. However, recovery can require several days in a well-equipped veterinary hospital — which can put new pet owners in a tough financial situation. 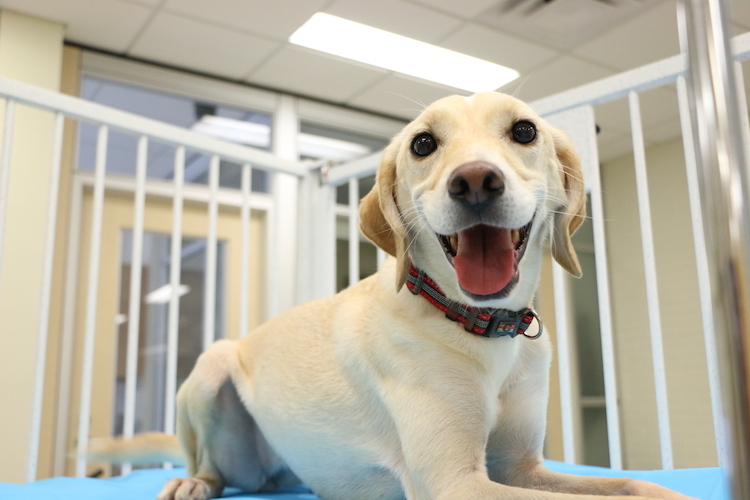 Over the years, experts have come up with potential factors that are thought to be linked to a dog’s likelihood to survive canine parvovirus infection. Unfortunately, the factors rarely are straightforward and the virus can be unpredictable. College researchers are reviewing 322 cases, dating as far back as 2001, of dogs infected with the virus. The infected dogs range in age from two weeks to nine years. By analyzing the details of so many cases, the researchers hope to identify crucial clues and patterns that will lead to a more effective treatment plan. While the WCVM study will help guide veterinarians as they battle this dangerous virus, a much simpler, cost-effective solution exists: prevention. Canine parvovirus is one of several viruses commonly vaccinated against as part of the routine puppy vaccine series. Why, then, is it still so common? Although single vaccines are necessary for developing an immune response to fight off the canine parvovirus when exposed, young puppies require a full series of multiple vaccinations before they become adequately protected. This means that most puppies leave their first health check at the veterinarian not yet fully protected. Because many new pet owners are unaware of this, dog parks, boarding kennels, and grooming salons are often filled with very young, bright-eyed puppies at risk for becoming infected. Canine parvovirus can be found all throughout the environment and on contaminated surfaces at any time of the year, but the virus has been shown to be more common during the warmer seasons when pet owners are more inclined to bring their puppies to the park or the beach to escape the heat. Whatever the weather or the seasons — and whatever the attractions of the local dog park or of introducing a new, eager four-legged friend to the big, wide world — it is important new puppy owners remember the risk of incomplete vaccination. Knowing your furry friend’s vaccines are up to date and they are protected against the invisible dangers lurking in the environment will make creating those picture-perfect moments all the more worthwhile. And that, is truly priceless. Nolan Chalifoux is a fourth-year student and principal investigator at the University of Saskatchewan’s Western College of Veterinary Medicine. He wrote this post as part of Science Borealis’s Summer 2018 Pitch & Polish, a mentorship program that pairs students with one of our experienced editors to produce a polished piece of science writing. Biology and Life Sciences, Guest Authors, Health, Medicine, and Veterinary Science, New Science Communicators, Science in Society canine parvovirus, Kevin Cosford, new science communicators, Nolan Chalifoux, University of Saskatchewan, vaccination, Western College of Veterinary Medicine. permalink.